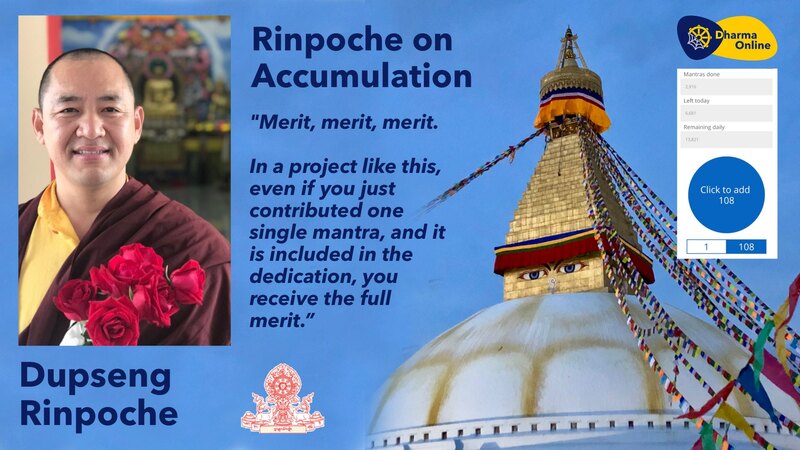 The collection and edition of a selection of teachings of Dupseng Rinpoche, beloved and venerated teacher and Retreat Master into book form, together with an extensive three-lives’ biography. 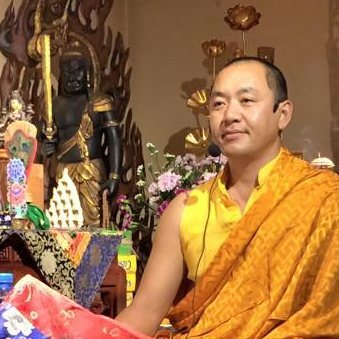 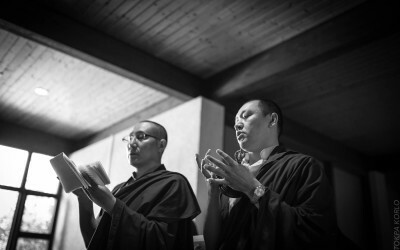 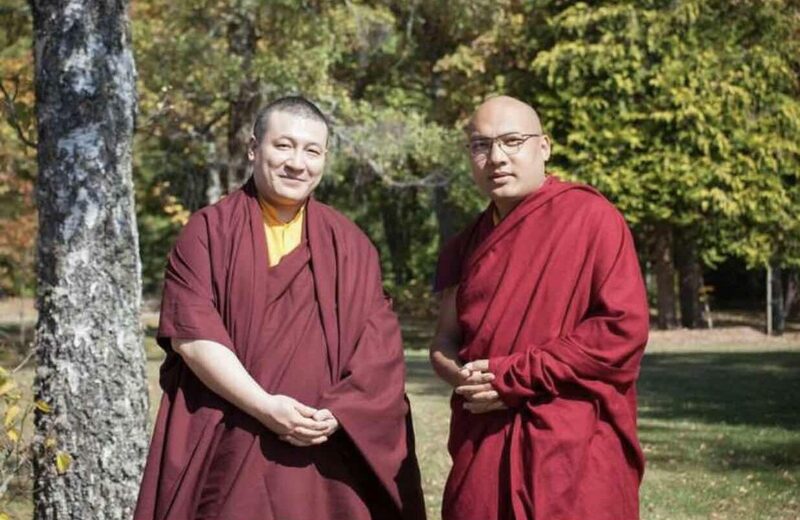 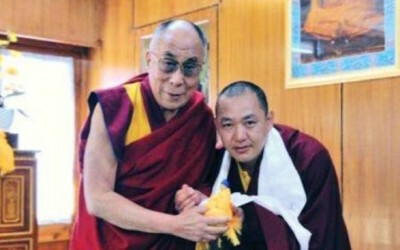 Joint Statement of the two Karmapas: We are going to work together for the benefit of the lineage and all sentient beings. 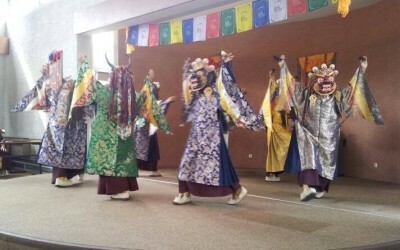 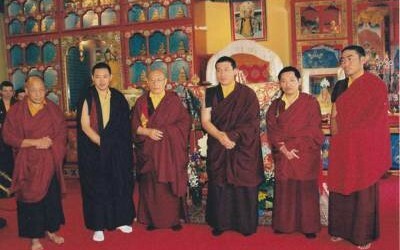 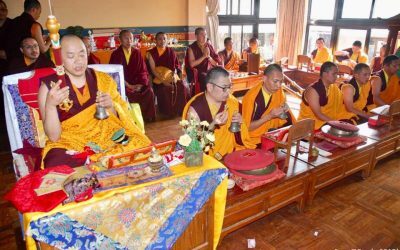 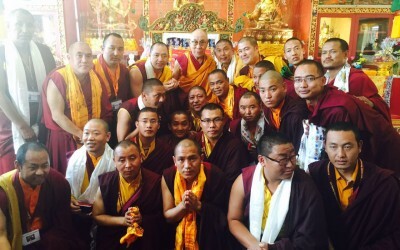 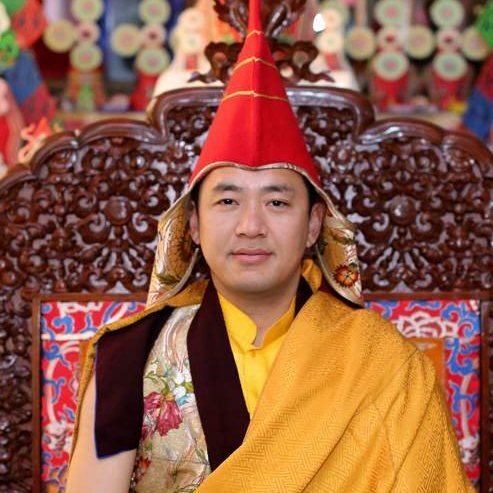 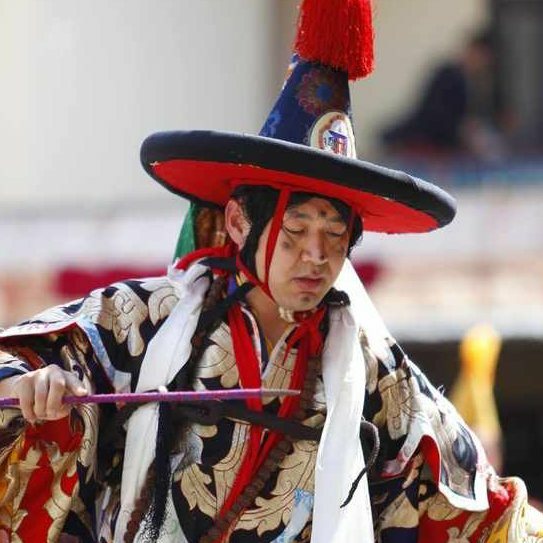 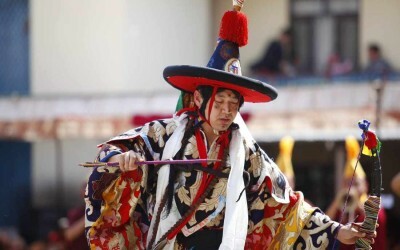 On Chötrül Düchen Dupseng Rinpoche dedicated the first million practices. 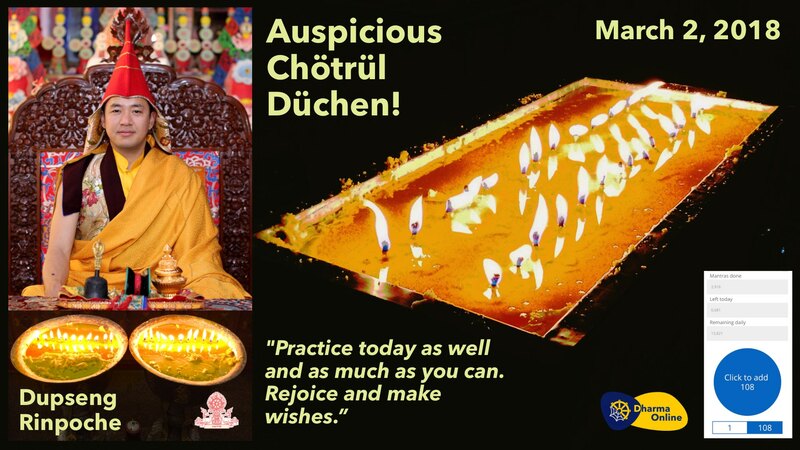 Auspicious Chötrül Düchen everyone! 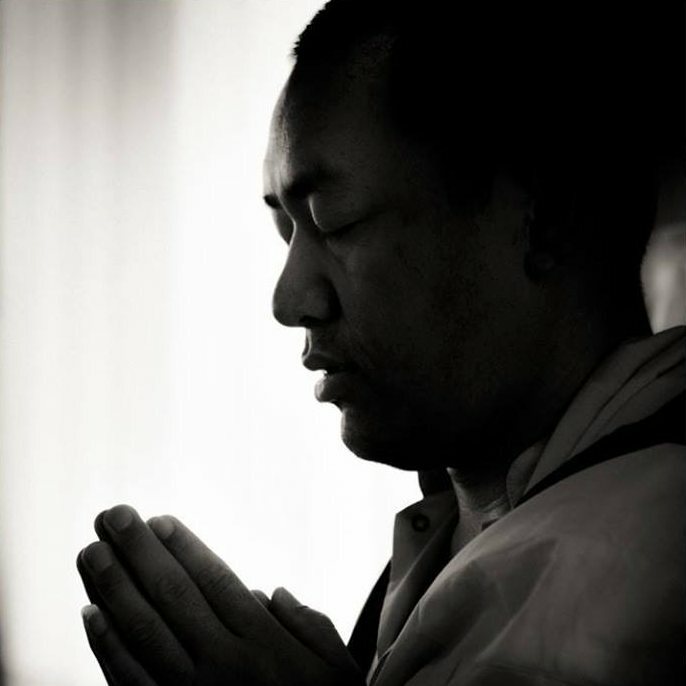 Practice today as well and as much as you can to harness the power of the ten-million-fold karmic effect. 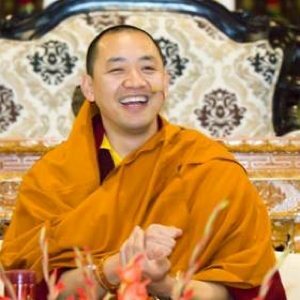 Rejoice and make wishes! 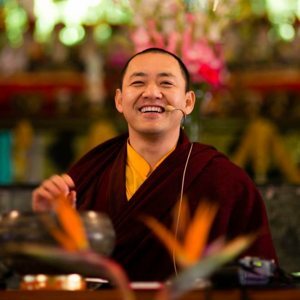 Today Rinpoche is very happy to let you know that we have just uploaded a new video for Manjushri Retreat Center Thailand. 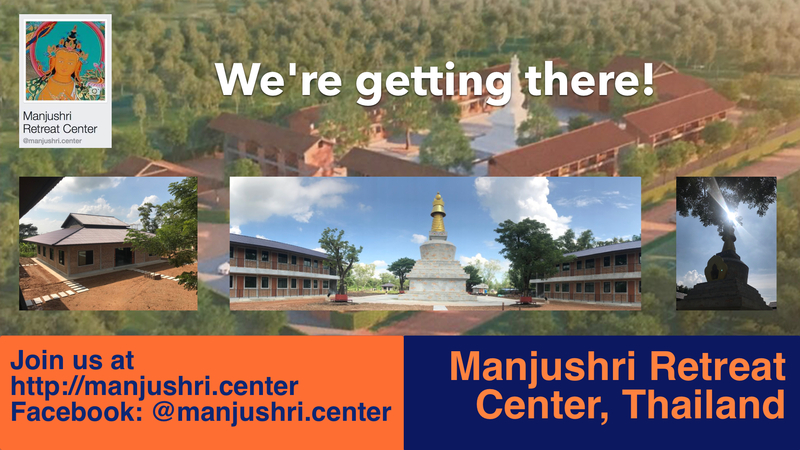 Head over to https://manjushri.center for more and to join the projcect. 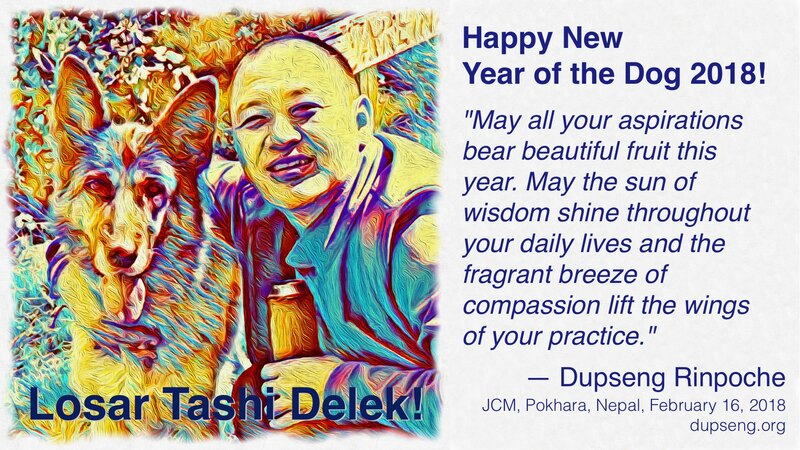 May all your aspirations bear beautiful fruit this year. 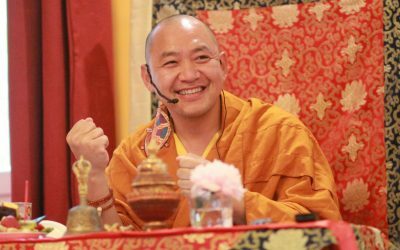 May the sun of wisdom shine throughout your daily lives and the fragrant breeze of compassion lift the wings of your practice. 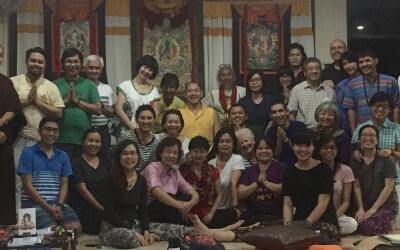 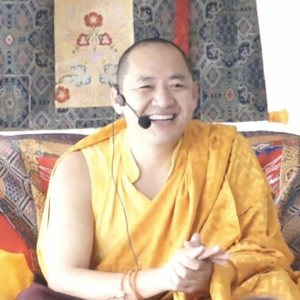 Rinpoche is going to continue the Kagyu Yogi Academy program with two courses this year: Module 2 in Thailand in May and Module 1 in Denmark in June.